For those who have not heard, it is with sadness that we inform you of the passing of attorney JOHN R. MARCUS on Thursday, March 8, 2018. He passed on in the company of his family. He will be remembered for his keen wit, his love of the law, and his zest for life. Services will be held at 12 p.m. on Monday, March 19, 2018 in the Ramon Chapel at Forest Lawn Cathedral City, 69855 Ramon Road, Cathedral City 92234. Phone (760) 328-3048. John Richard Marcus was born on April 28, 1930, in St. Helena, CA. He was the third of the three children of Dr. Elias George and Dorothy Jones Marcus. John joins his parents and his eldest sister Helen. As a medical missionary for the Seventh Day Adventist Church, Dr. Marcus and his family served in Africa for 17 years. Following John’s birth in Northern California, Mrs. Marcus sailed back to Africa with her three young children. John spent the first 13 years of his life on the Kalahari Desert in what is now Botswana. When the family returned to the United States, John attended Glendale Academy followed by La Sierra and Walla Walla College, and despite an undergrad degree as Pre-Med, John was destined to be an attorney. 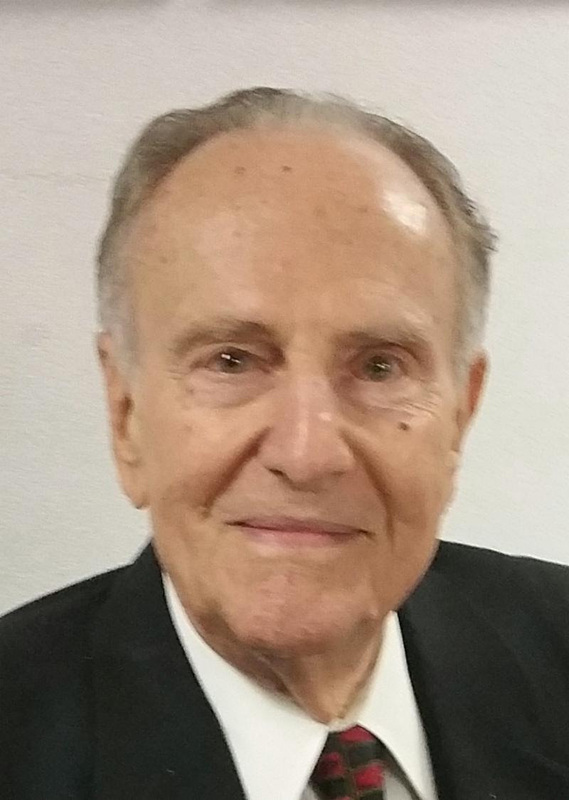 John graduated from UCLA School of Law and went on to a career spanning 62 years, primarily in the courts in San Bernardino and Riverside Counties. He served and volunteered his time as a mediator through the RCBA Dispute Resolution Service. Most recently he served on the Superior Court of California County of Riverside Civil Mediation Panel. He moved to Lake Arrowhead where his children attended schools in the Rim of the World School District. John is survived by his wife, Sheri Forney Tucker; his sister Shirley Marcus Corbett of Glendale, CA; his children, David and Lisa Marcus of Jacksonville, FL, Debbie and Paul Frommelt of Payson, AZ, Cathy and Chip Shilosky of Lake Havasu City, AZ, Nancy Holstrom of Running Springs, CA, and Jonathan Marcus of Redlands, CA. Additionally, John is survived by his ten grandchildren and seven great-grandchildren.